Standard Horizon VHF | Marine handheld radios built by Standard Horizon VHF. Standard Horizon VHF handheld marine radios are available in a wide range of models from basic frill-free units to full-featured high end models with all the bells and whistles. An earlier generation of Standard Horizon handheld marine VHF radios has shown themselves to be reliable and reasonably priced. The newest handhelds from this company feature advanced technology and up-to-date features that include a line of floating radios. Last year’s basic handheld VHF model, the Standard Horizon HX270S is still readily available and sells for less than a hundred bucks. The follow-on to this unit is the Standard Horizon HX280S which was released in early 2009. Another one of the previous generation of marine handhelds still on the market today is the Standard Horizon HX370S. This unit shares the control layout and big screen of more expensive radios on the Standard Horizon lineup. One radio in the Standard Horizon line differed slightly in appearance from the majority of the other handheld radios. This oddball, the Standard Horizon HX471S has multi-band capabilities packed into compact aluminum housing. Previous top-of-the-line handhelds included the Standard Horizon HX500S and the Standard Horizon HX600S. The latter has multi-band and DSC capabilities. These two units have been upgraded with newer batteries and are now designated the Standard Horizon HX500S-LI and Standard Horizon HX600S-LI. The newest addition to the Standard Horizon handheld product line is a trifecta of floating VHF radios. The basic model, the Standard Horizon HX750S has a 6-watt transmitter and SOS strobe light. Standard Horizon added Bluetooth capabilities to this radio and changed the designation to Standard Horizon HX760S. At the pinnacle of their handheld line is the Standard Horizon HX850S. This last radio features a built-in GPS sensor. Standard Horizon continues the evolution of the floating marine handheld VHF with a pair of recent lineup additions. The Standard Horizon HX851 is an upgraded version of the popular HX850S. It adds navigation capabilities to the already powerful mix of features. The entry level floating marine handheld VHF has also been renovated into the Standard Horizon HX751. In a revamp of their product lineup, Standard Horizon will release two new marine handheld VHF radios in early 2011. The affordable Standard Horizon HX290 will take up entry-level duties by providing 5-watts of power in a floating slim form package. 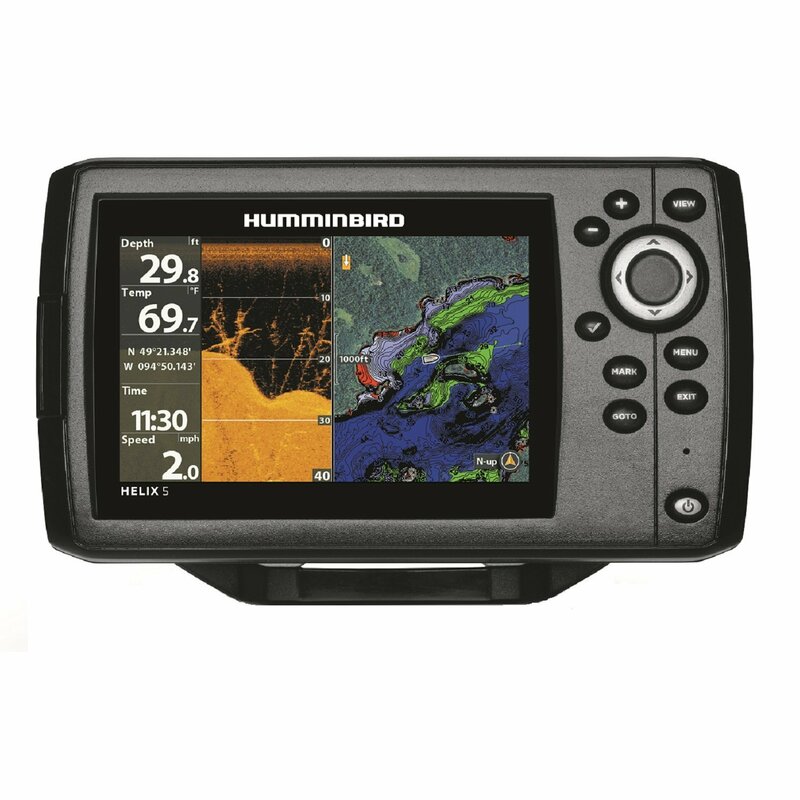 The commercial grade Standard Horizon HX400 has all the features you would expect in a marine VHF plus 40 programmable LMR channels and an ultra high capacity battery pack.